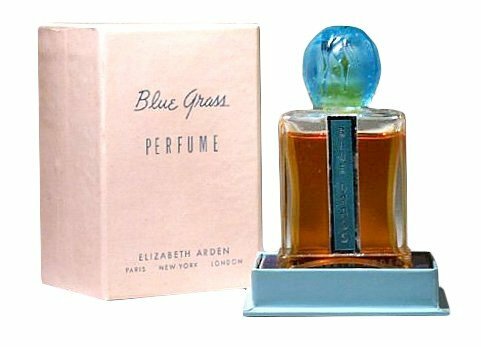 Blue Grass (1934) is a perfume by Elizabeth Arden for women and was released in 1934. The scent is floral-spicy. The production was apparently discontinued. Okay, I have a confession to make. 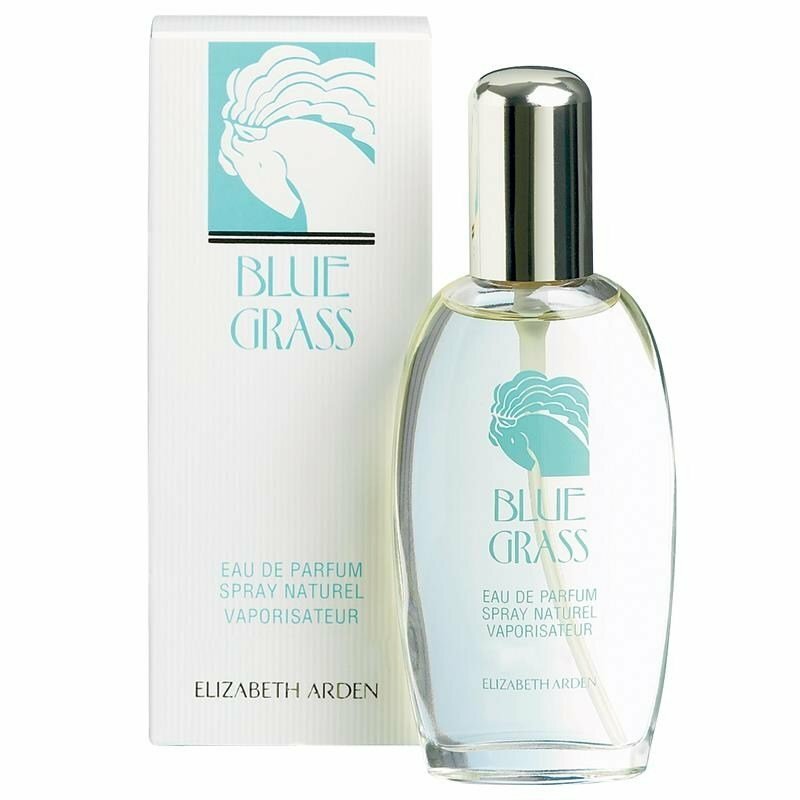 I go to another site, browse women's perfume, and search for reviewers that exclaim, "OMG! This is such an old lady scent!" 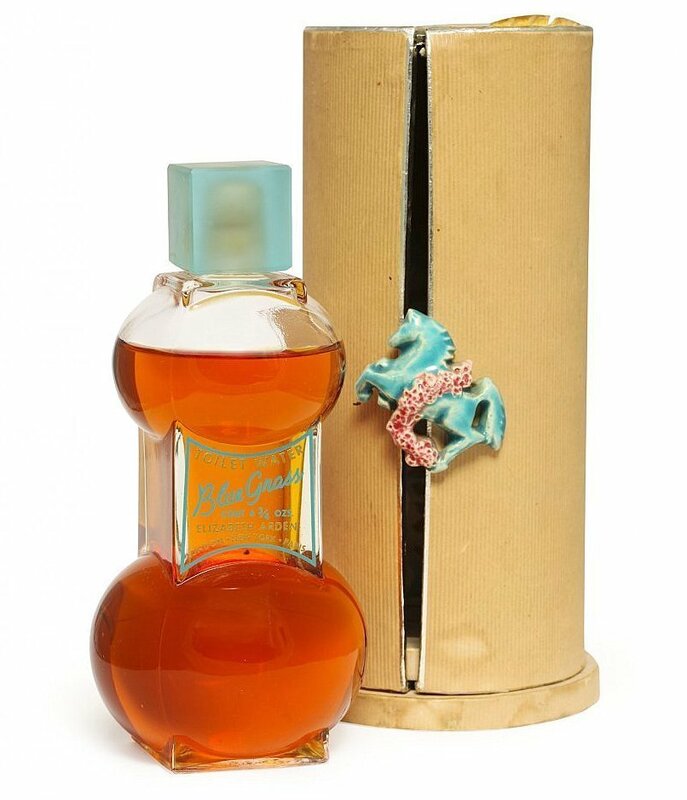 If it's an older perfume, something from the 20s, 30s, or 40s, I give it a serious second look and a sampling (or blind buy if cheap enough). Why? Do I want to smell like someone's grandmother? Not at all. I just remember a time when women's perfumery was much less sweet. These fragrances are often less sweet than masculine fragrances of today. Plus, lines get reformulated and are often stripped down. This has happened with Blue Grass. What is left is the (excellent) original bone structure. In this case, an excellent soapy floral, heavy on the lavender and spice, and divine on the right man. 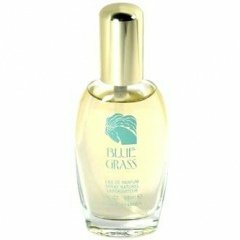 Write the first Review for Blue Grass (1934)!